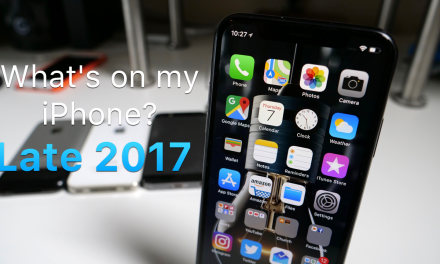 iOS 12.1.1 Beta 1 – What’s New? 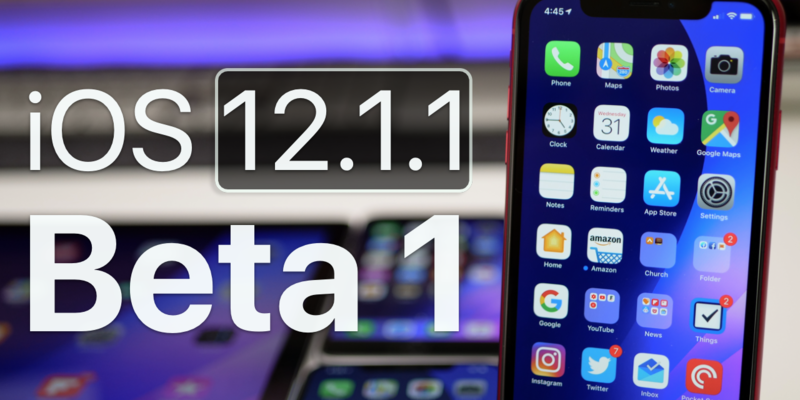 iOS 12.1.1 Beta 1 was released today to developers and soon to public beta testers. This update brings a couple new features and changes to facetime and fixes to iOS device. If you are a developer or public beta tester I show you what to expect with the latest beta update. Wallpaper:(full resolution) http://bit.ly/2P20IPP (By @AR72014). PreviousiOS 12.1 is Out! – What’s New? 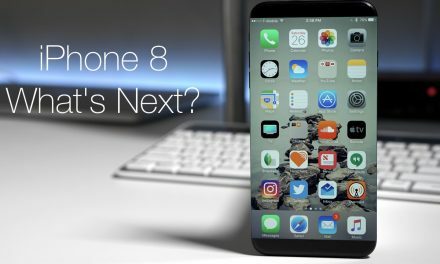 iPhone 8 – What’s Next?